All of us by now know that search engines cannot understand what is there in images, photos, ClipArt etc. These visual aids are only to attract and retain human visitors. 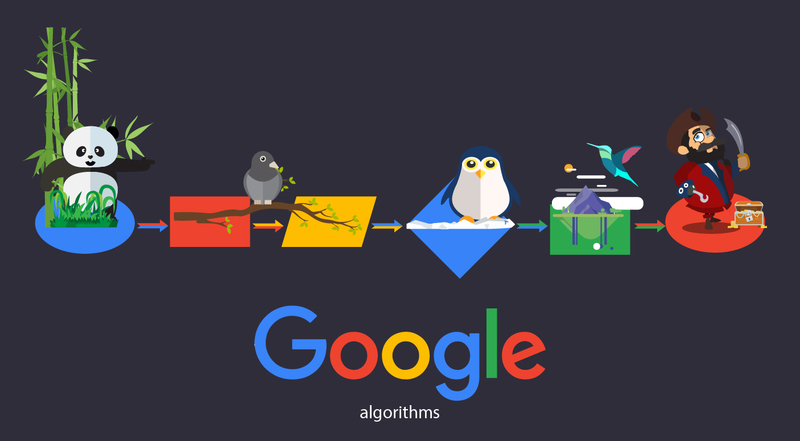 We need to feed the search engines differently. Even for the human visitors, we need to pay close attention to the quality and the nature of the images used so that they create the required visual impact. As we are anyway using the images we might as well benefit from these images in terms of SEO. We should optimize the images as well. How do we do this? One of the ways of optimizing the images for better SEO results is to add Alt attributes which is commonly referred as ‘Alt tags’. Search engines seem to appreciate when we add alt attributes to the images. The reason is very obvious; search engines can only understand plain text and not images. So if the images are supported by plain text in the form of Alt attributes, the search engines love it as they can only read what we give in the Alt text. We can use the basic keywords as Alt text and this will add on to the keyword density. However care should be exercised to make sure that it is not over done especially with regard to the keyword density. Each keyword should be used only once in the Alt text. Even the combinations should not repeat for instance if you have used “Directory Submission” in one of the alt tags then no other Alt text should have Directory or Submission used in them. 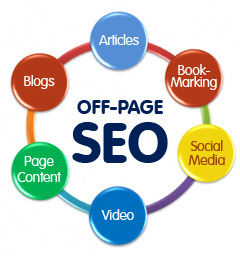 Using appropriate Alt text we can enhance the effects of SEO. Images are used in so many ways in our websites and we always have a considerable collection of images even in a simple site which can be effectively used. We use images for headers, products, background images, navigation menu buttons, thumbnails, etc. When you use Alt text do not stop just with your logo or your home page you need to optimize all the images with the right Alt text and appropriate collection of keywords and keyword phrases. The Alt text that you use should also help your website users as well so use simple, descriptive and meaningful text. What is more interesting about the images and Alt text is that when Google images picks up the images in your website in Google images the Alt text that you supplied is used as the description in Google images. You need to try it out yourself to see how it works with Google images. 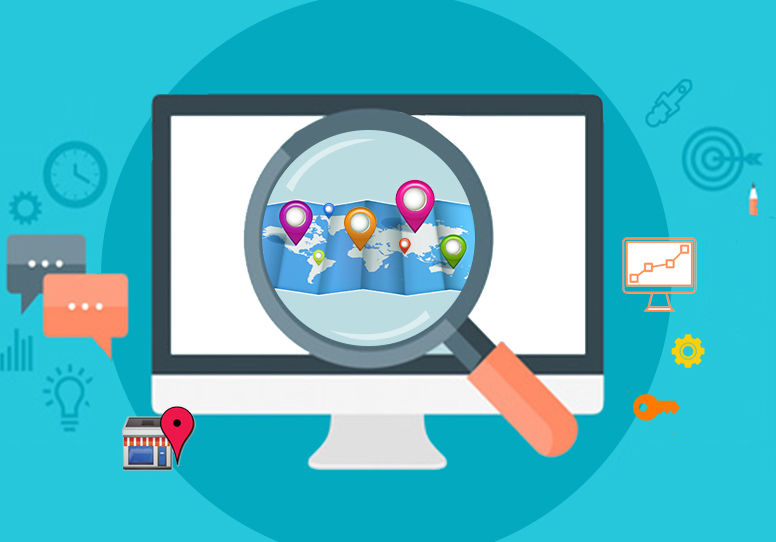 There was a recent optimization trend in which the number of images used in the websites has reduced drastically in an effort to create SEO friendly websites. However, it is not required to reduce the graphical elements in your website you can actually benefit from these elements by adding the right Alt attributes. You just need to pay attention to the size of the image so that it does not affect the loading time of the website.